Foreign transaction fee rate is 1% and it is fair. 10.99% - 20.99% APR for purchases and balance transfers is fair. No rewards, bonuses, cashbacks, promotions or discounts. 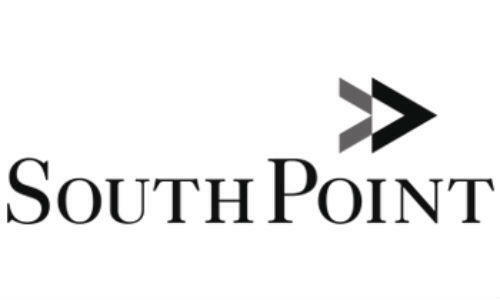 SouthPoint Bank Visa Platinum Edition Credit Card is a simple card of the company without any rewards, bonused or cashbacks. You will only get the lowest interest rates of SouthPoint with this card. There is also no APR in 12 months and no annual fee for Visa Platinum edition. Other features of this product is almost same with other credit cards of the company. None 1% $38 $5 or 3% 23.99% $5 or 3% 0% APR for first 12 months. 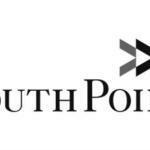 You can read some users reviews of SouthPoint Bank Visa Platinum Edition Credit Card below.